Artists Sourour Abdollahi & Ellen Bang explore notions of change, movement, stability & instability in their dynamic abstract paintings. 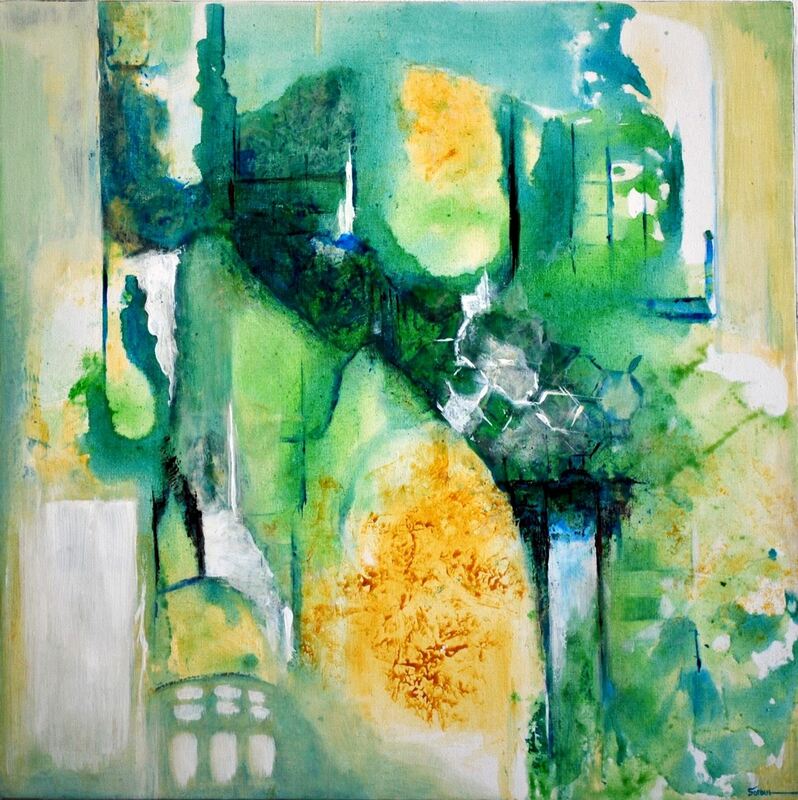 Abdollahi's dream like mixed media works reference ancient ruins, depicting changes that connect past, present & future of communities & reflect her interests in the intersections of culture, architecture, immigration & urbanization. 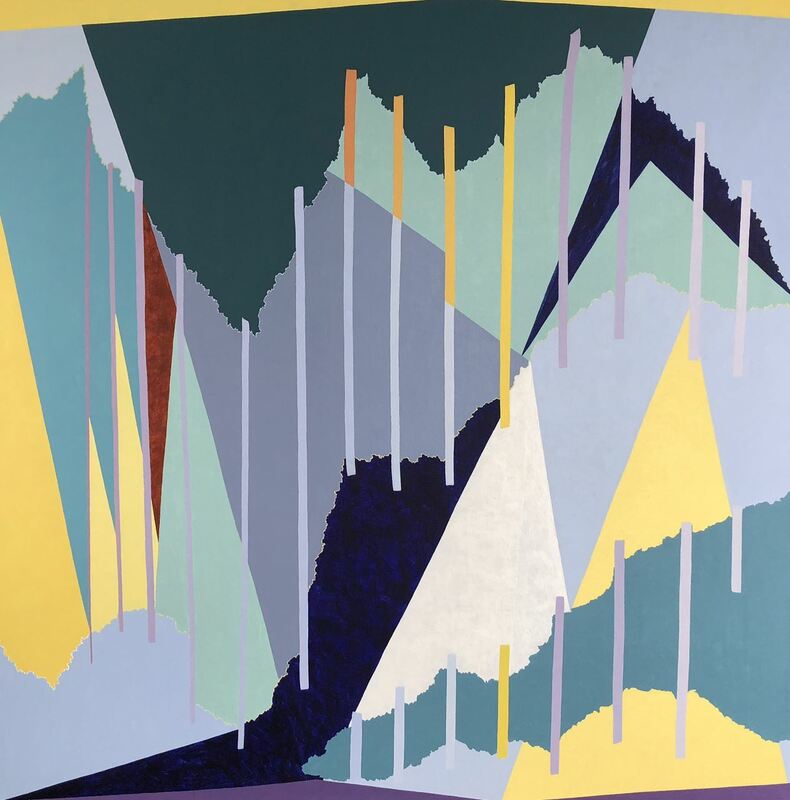 Bang's bold & semi-geometric work explore a sense of instability & motion within a painting as well as the interaction of forms & colours, inspired by her interests in architectural, biological & musical structures & systems.